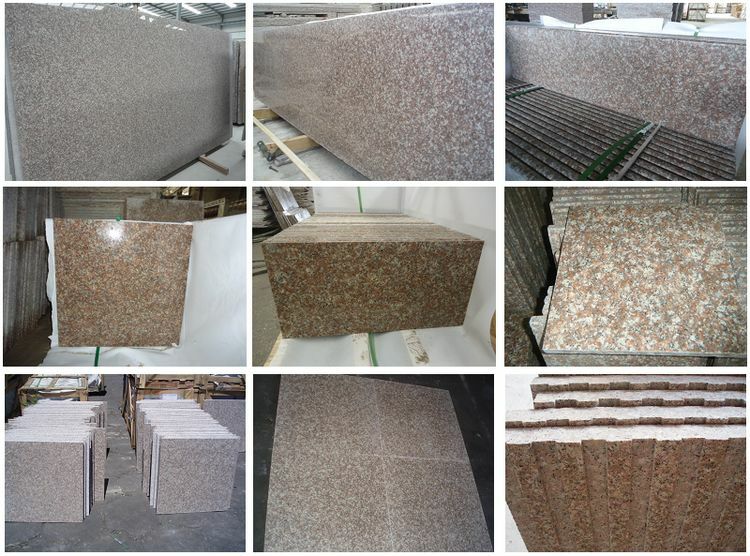 At Ally Stone, we manufacture and export high quality granite tiles and slabs for project applications. 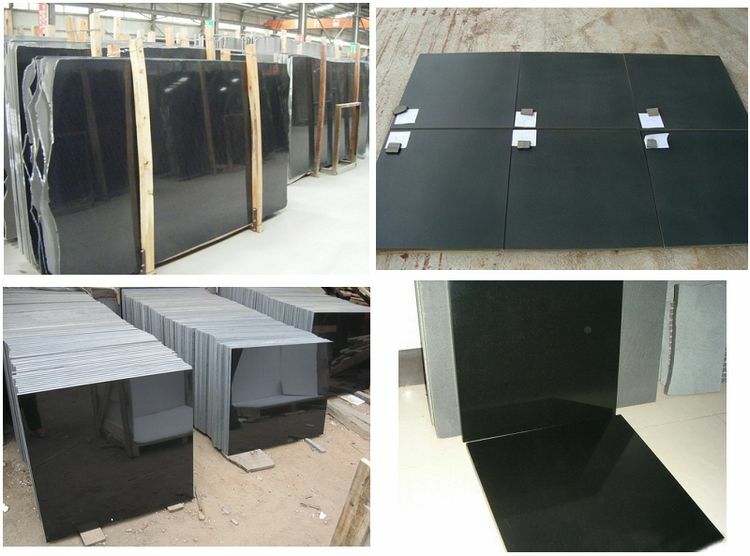 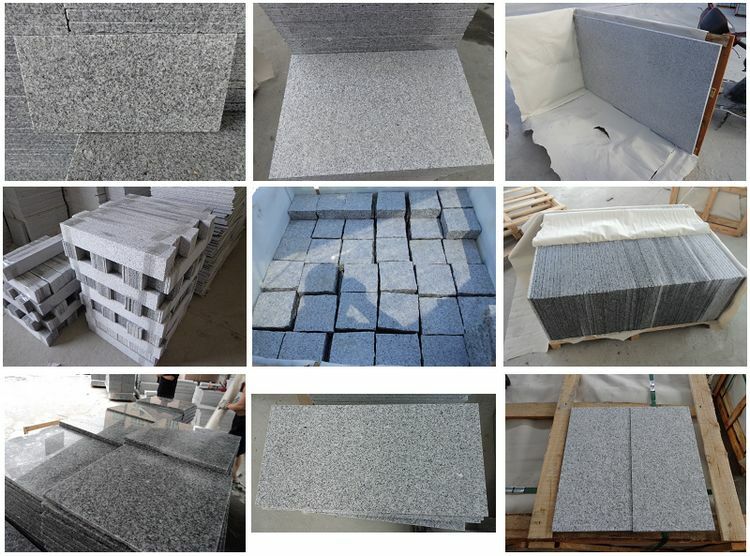 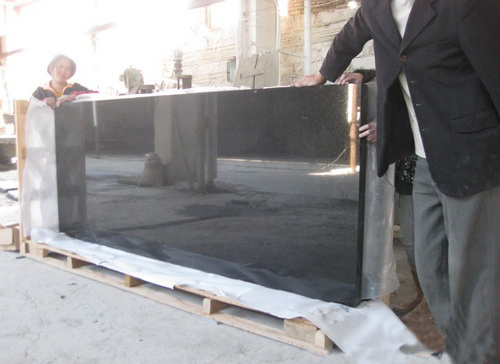 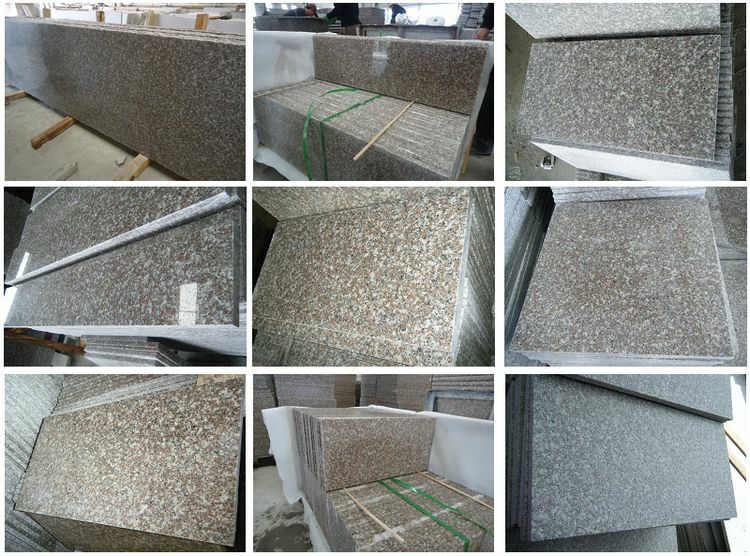 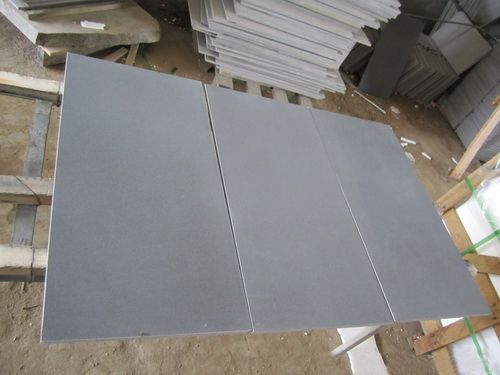 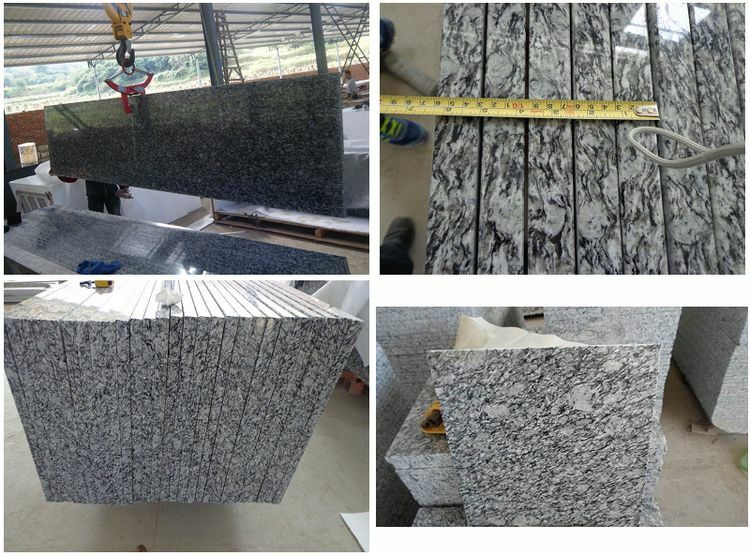 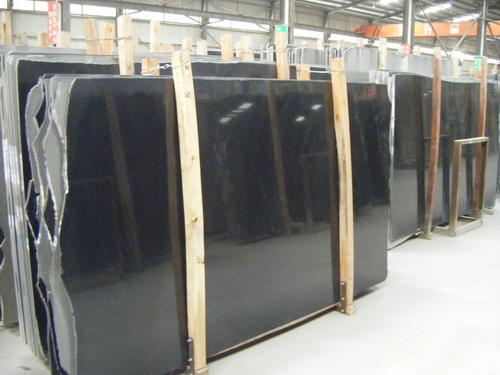 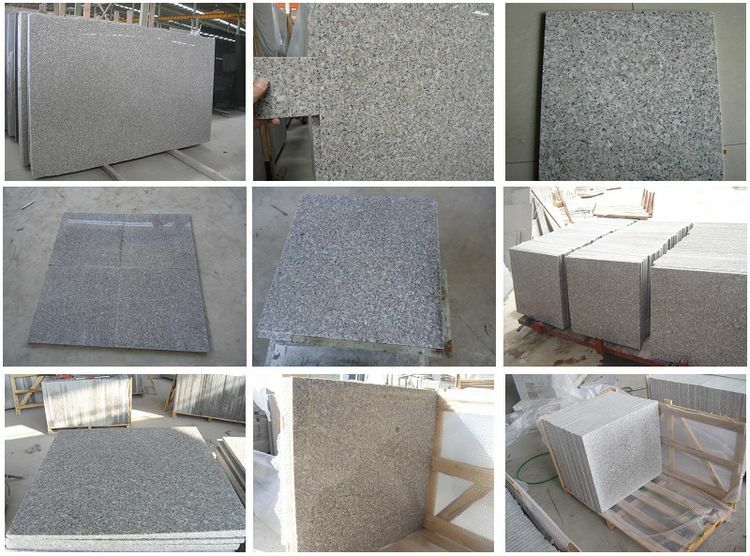 We also supply granite slab to many wholesale importers as well as granite countertops and granite vanity top fabricators and installers from USA, Canada, Australia, UK, Italy, Germany, France, Spain, Middle East, Mexico, Brazil, and many other countries. 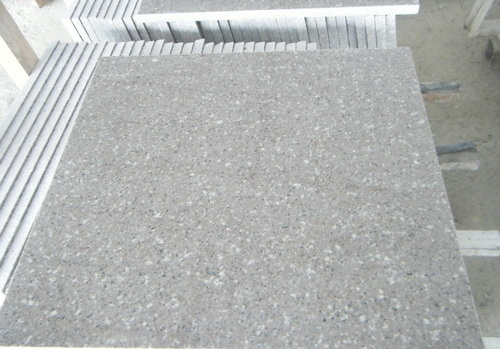 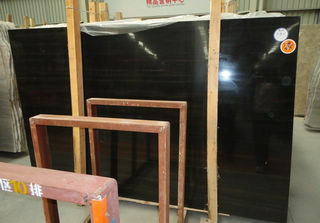 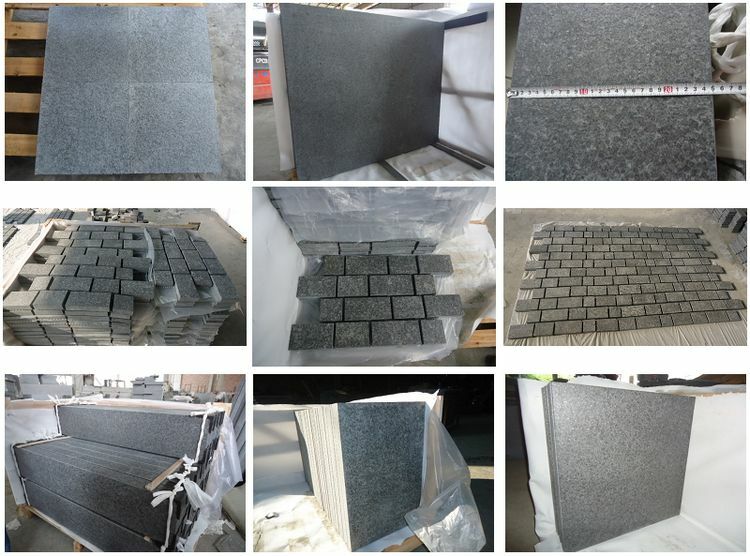 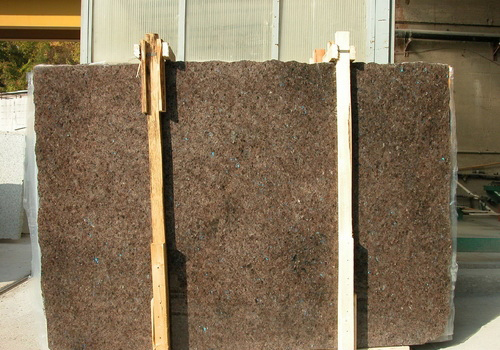 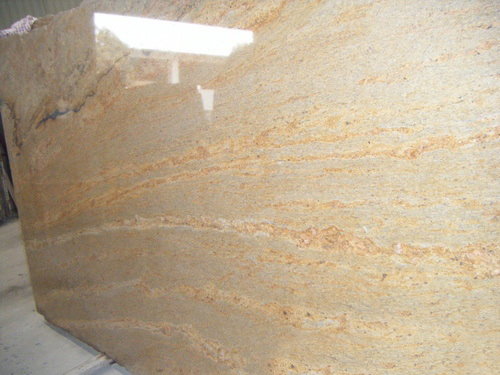 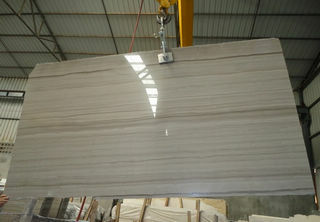 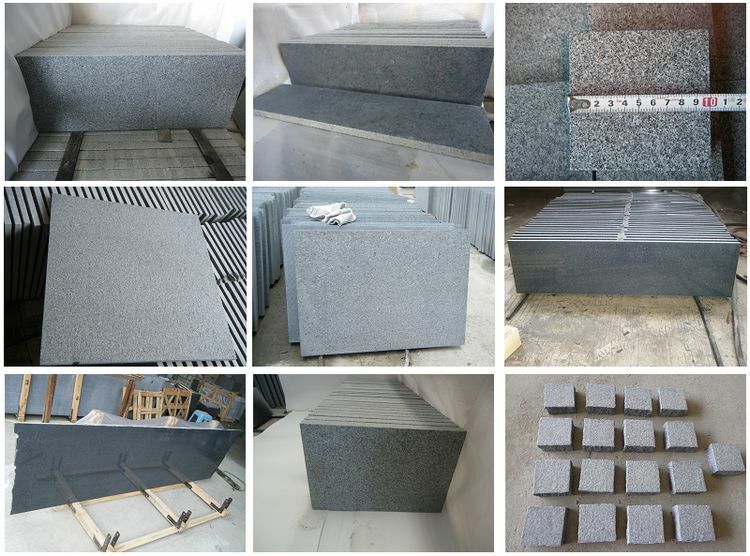 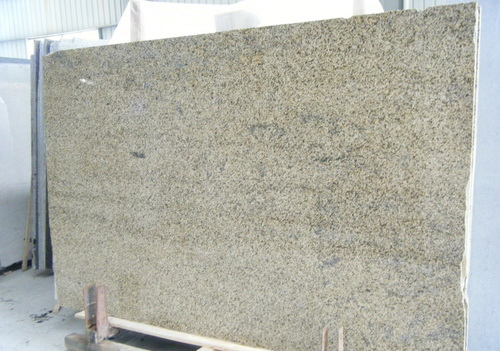 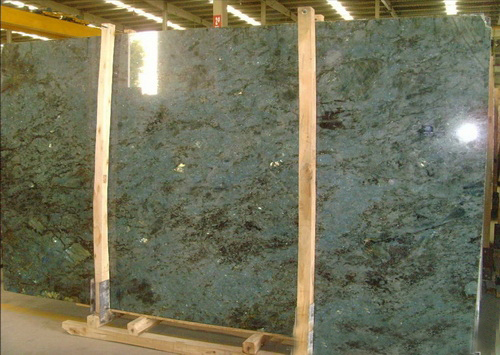 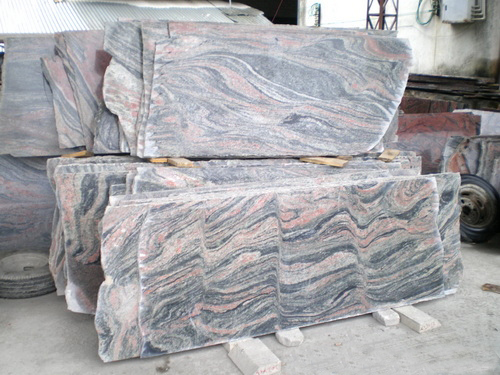 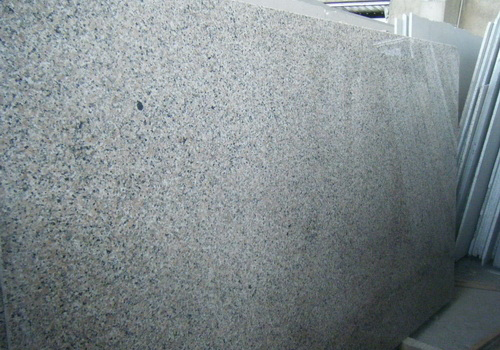 We use both Chinese granite and international granite blocks from Brazil, India, Italy, Turkey etc. 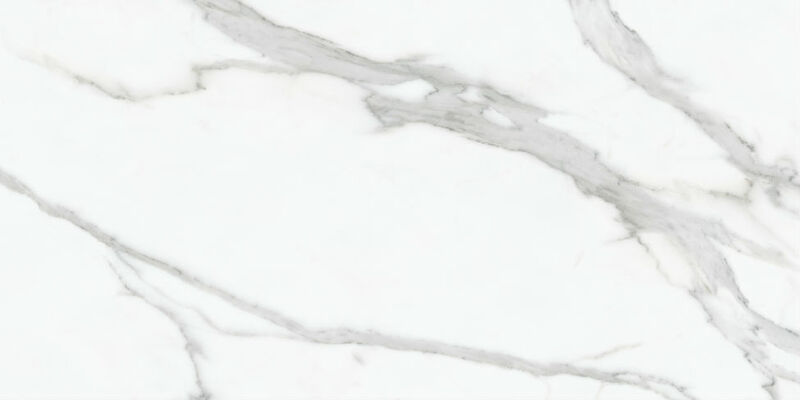 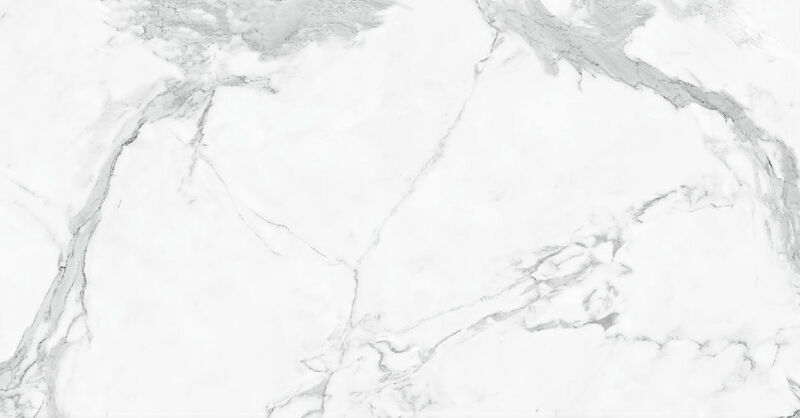 Our natural stone supply is not limited to granite, we also manufacture marble slabs and marble floor tiles as well as marble wall tile and marble stone medallions for commercial and residential projects. 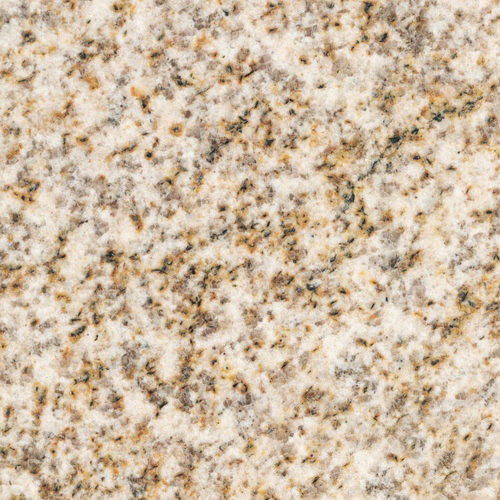 What is granite? 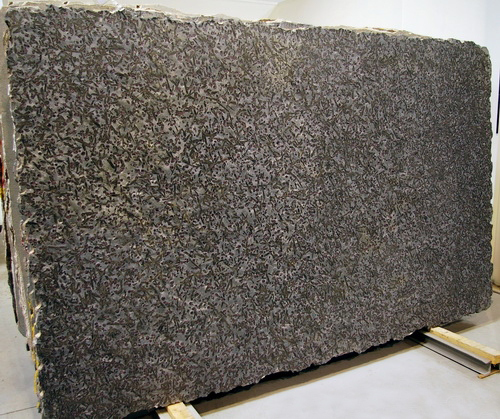 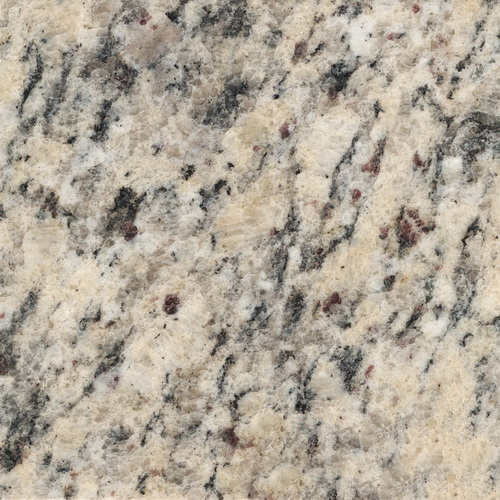 Granite is a natural occurring stone that is quarried from the earth. 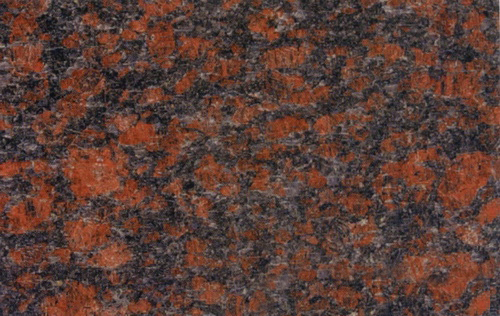 As an igneous rock, granite was formed long long time ago when magma cooled deep beneath the earth’s crust. 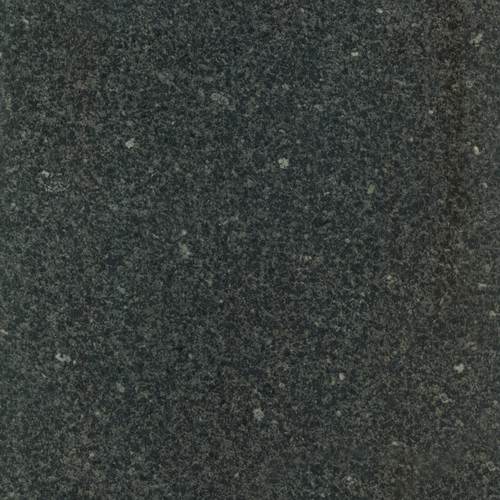 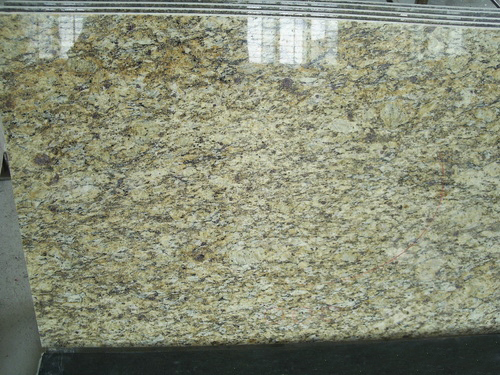 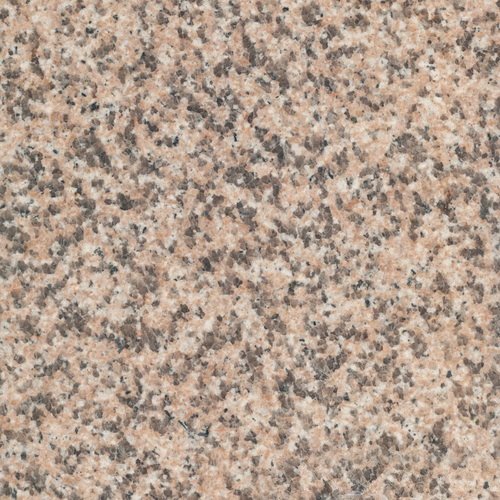 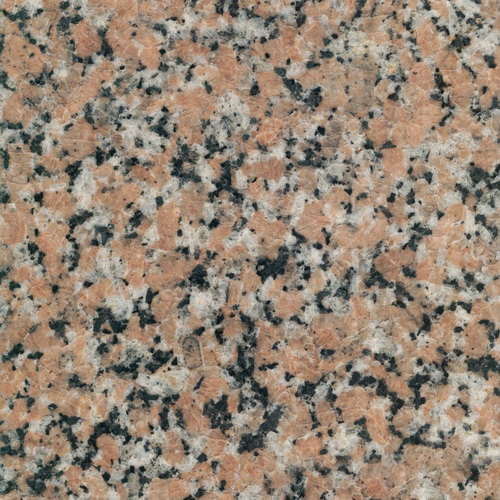 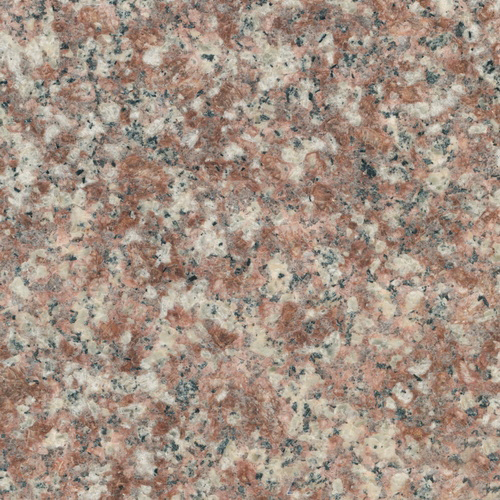 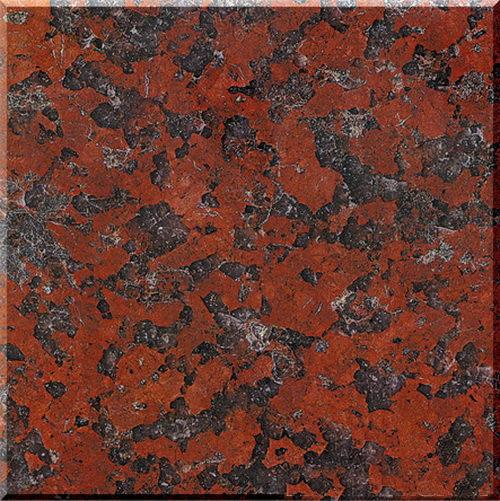 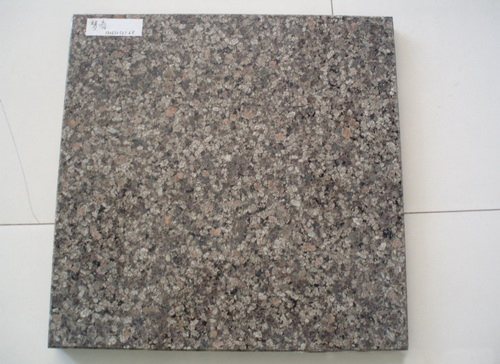 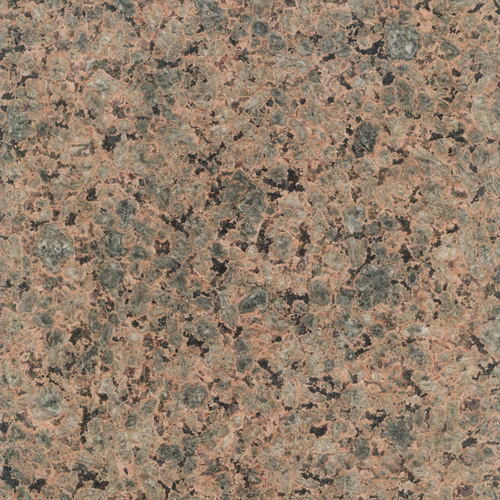 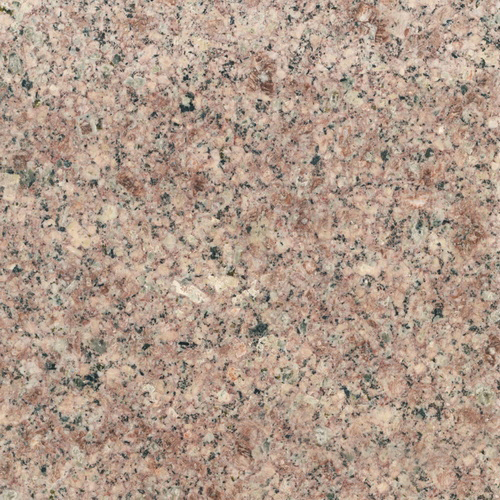 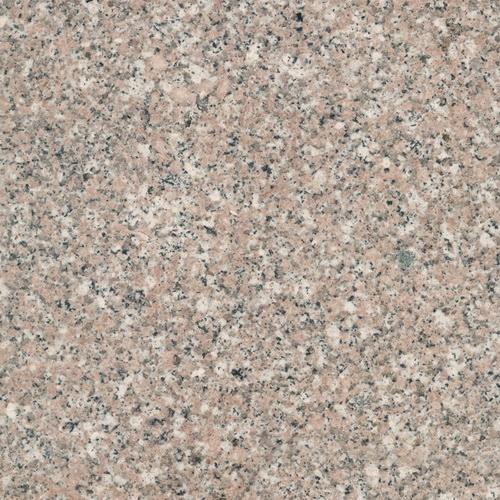 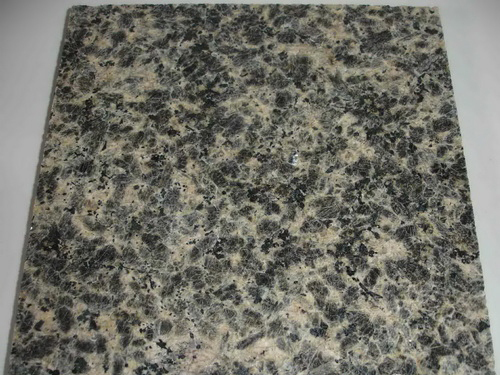 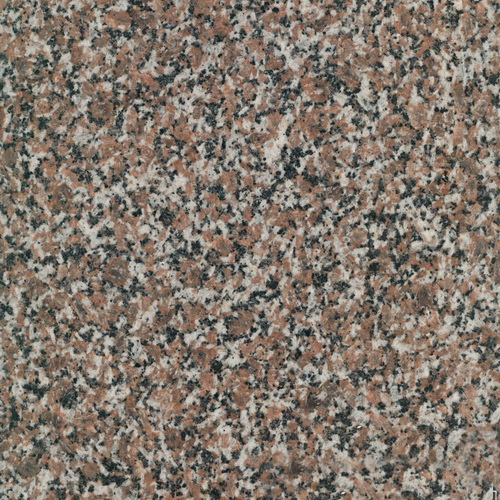 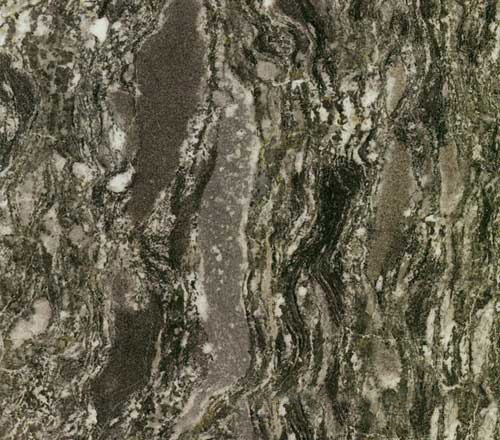 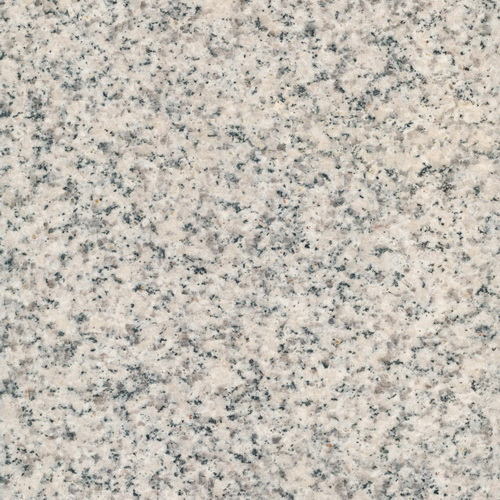 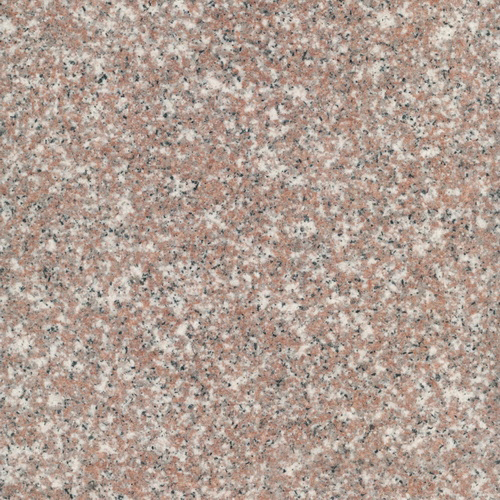 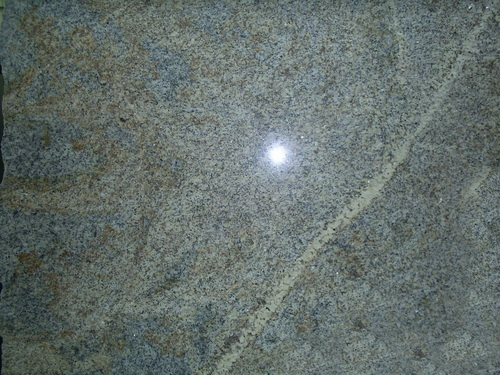 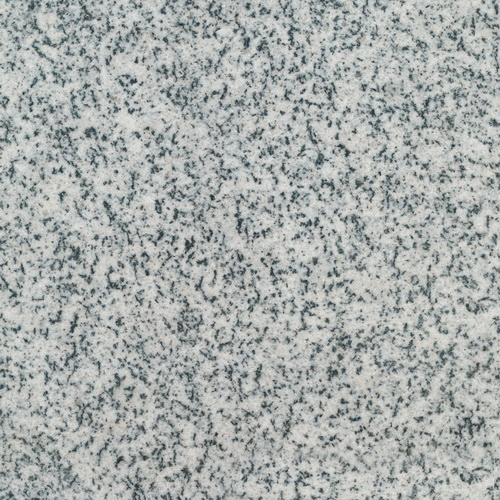 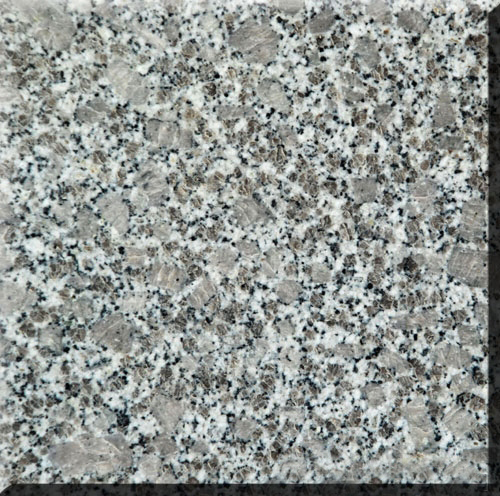 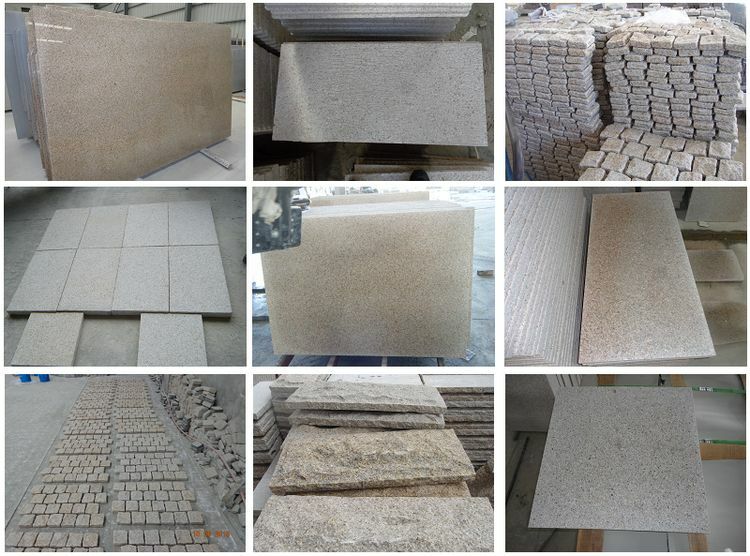 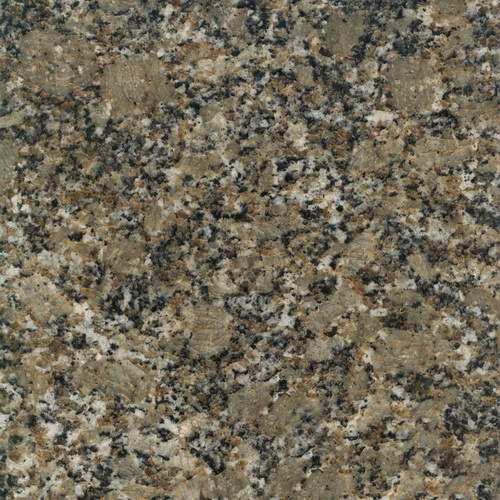 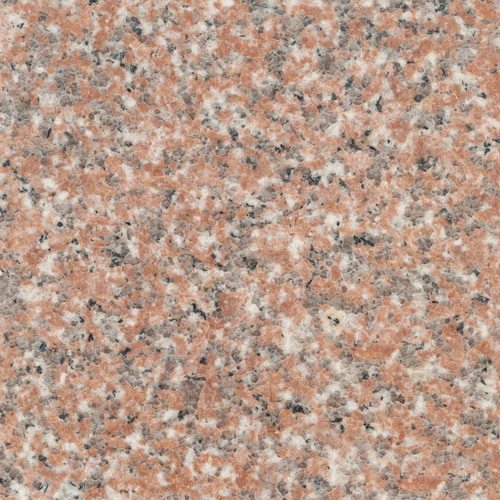 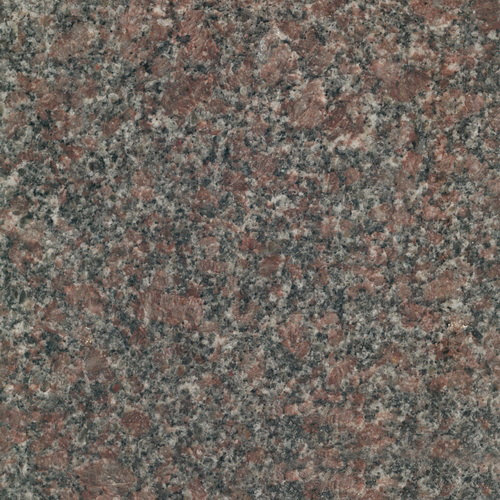 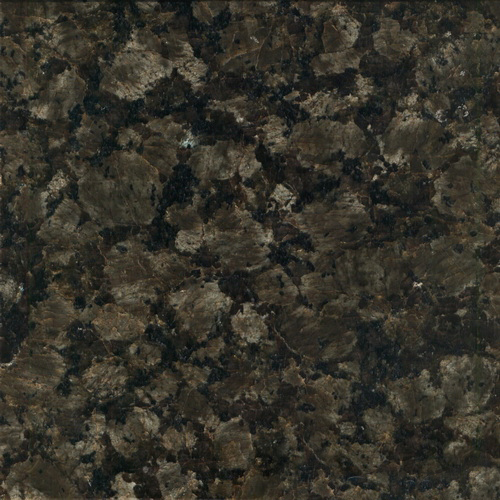 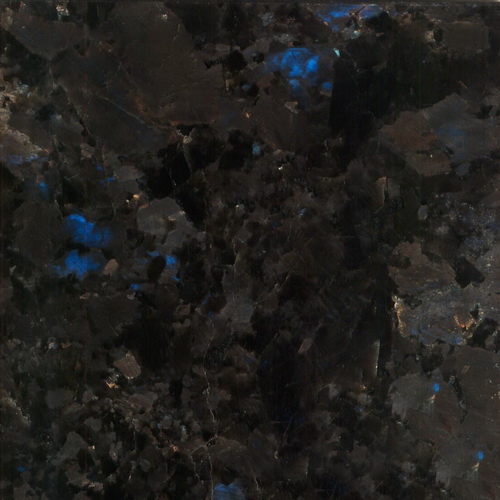 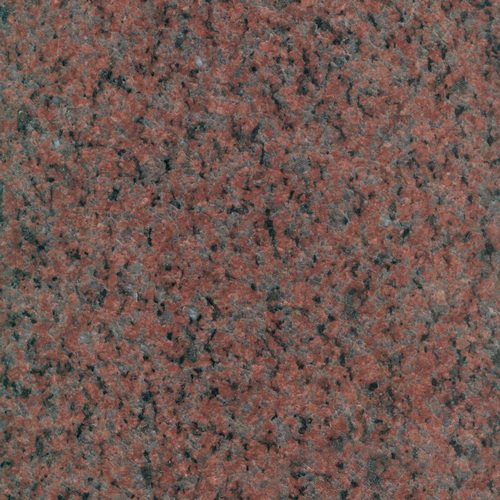 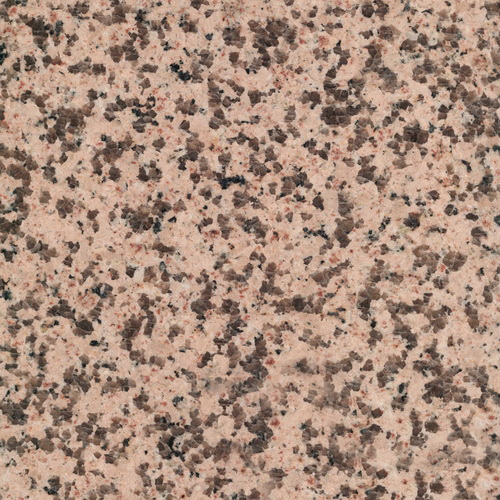 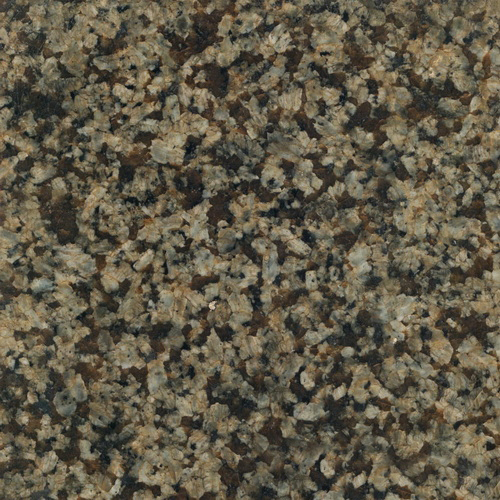 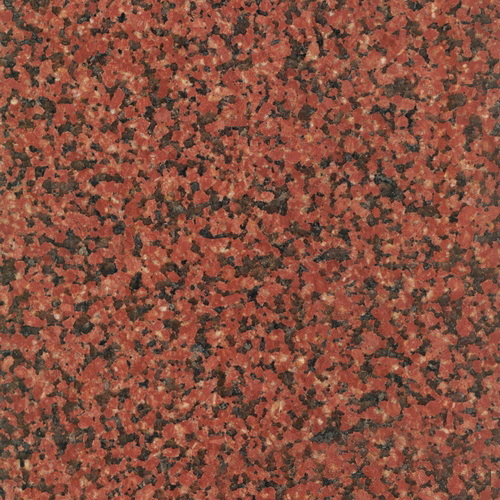 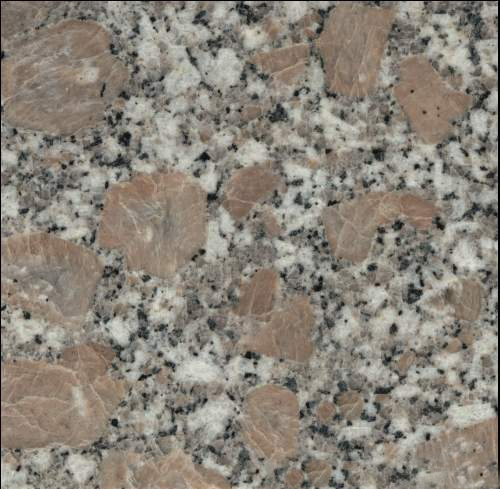 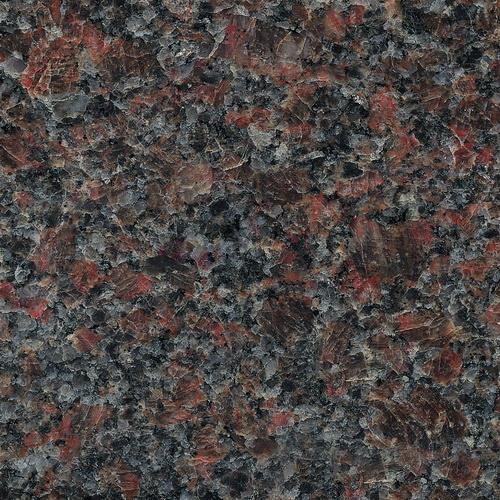 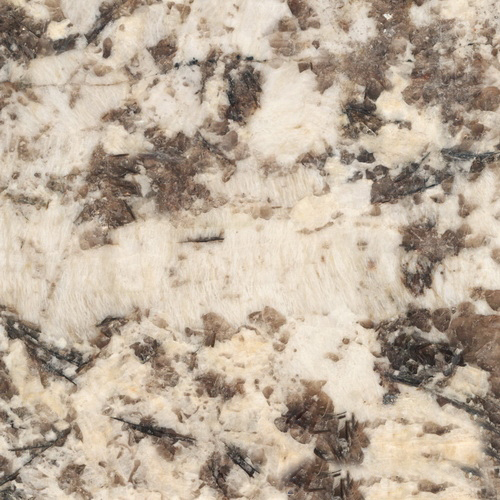 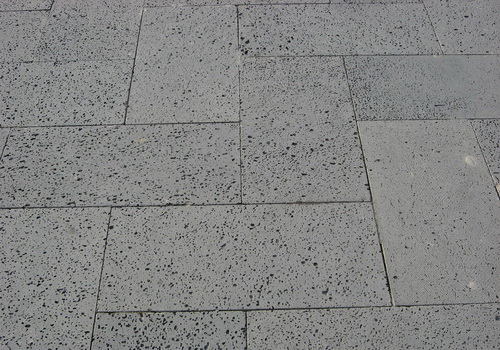 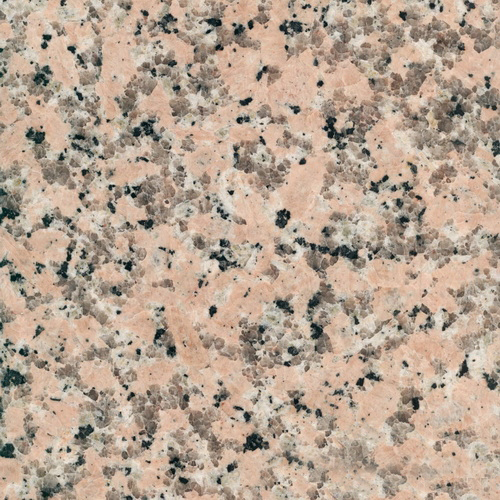 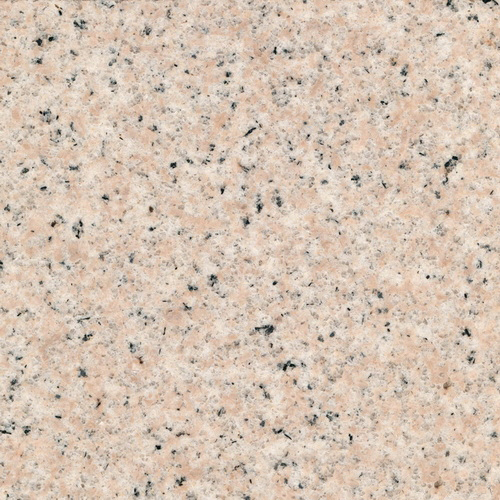 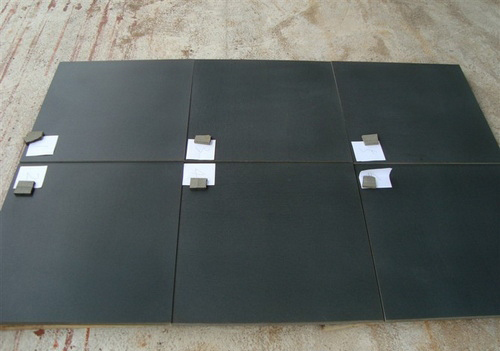 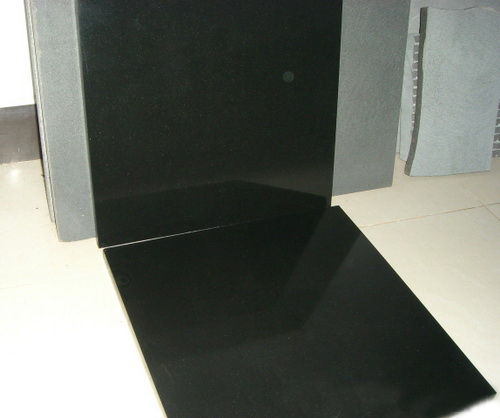 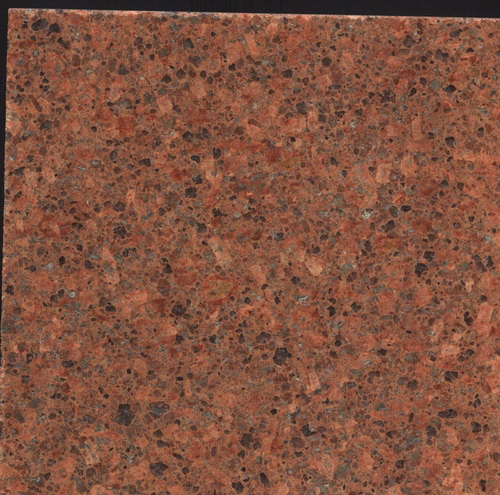 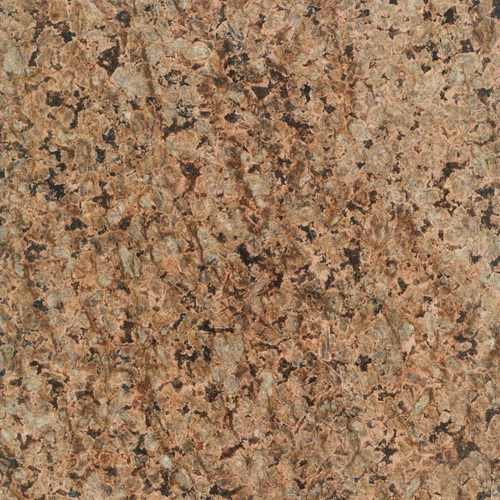 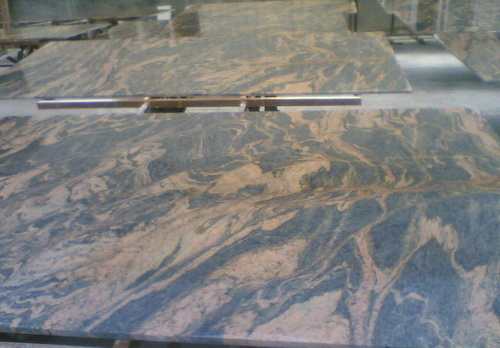 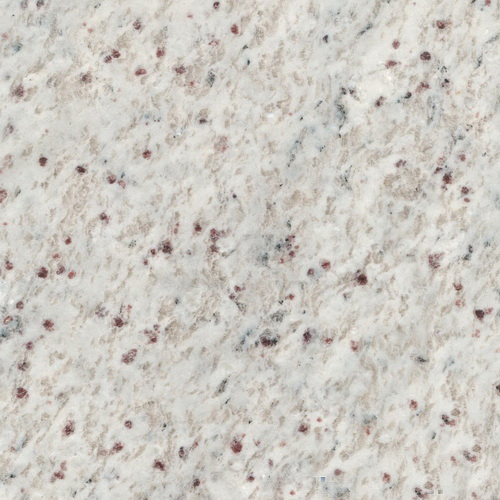 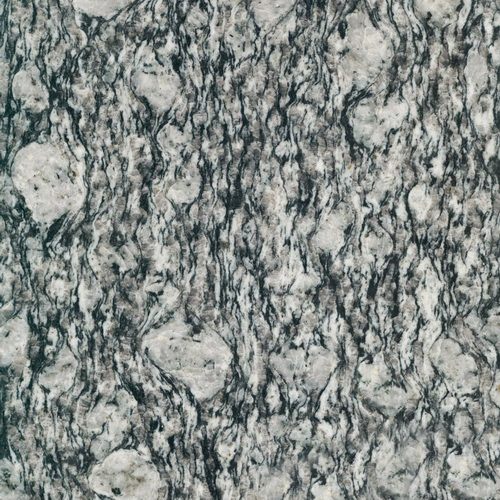 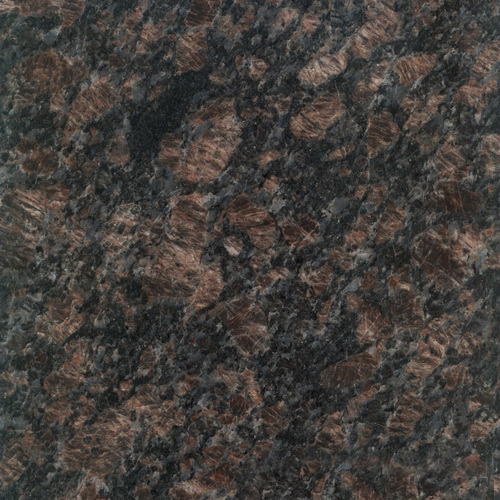 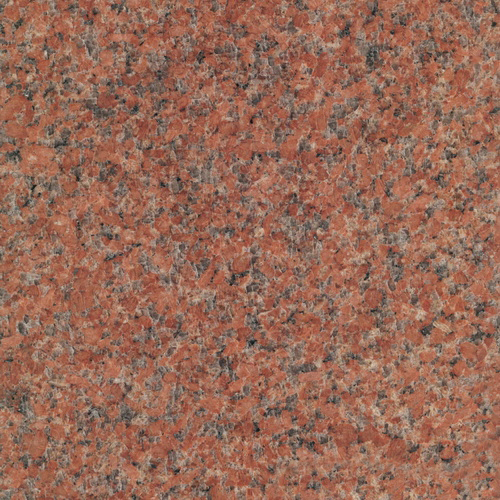 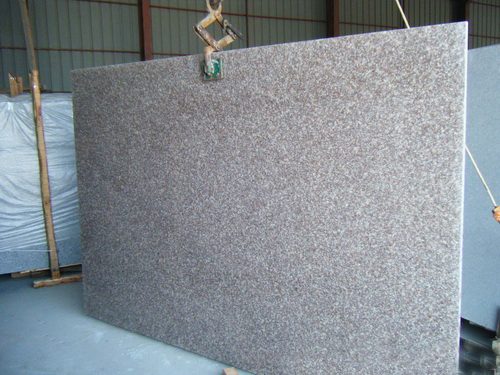 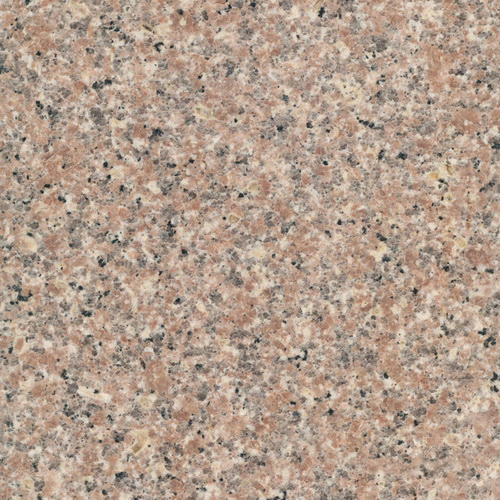 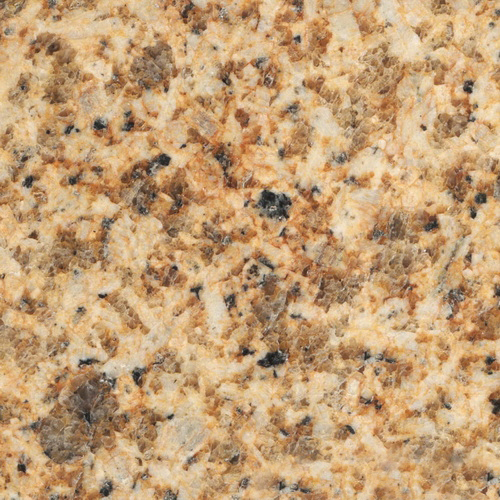 Due to granite’s hardness, unique patterns, multitude of colors and its natural beauty, it is often selected as a dimension stone by architects and contractors as construction stone material for applications such as cladding, flooring, and we know the typical use is granite floor tiles that are usually selected to be used in the high traffic areas. 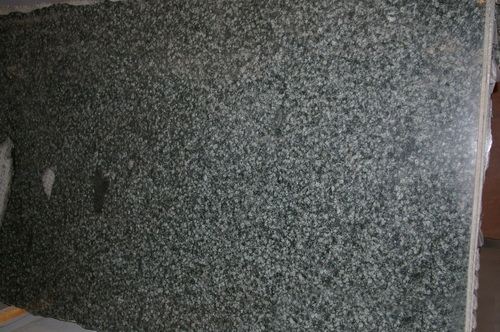 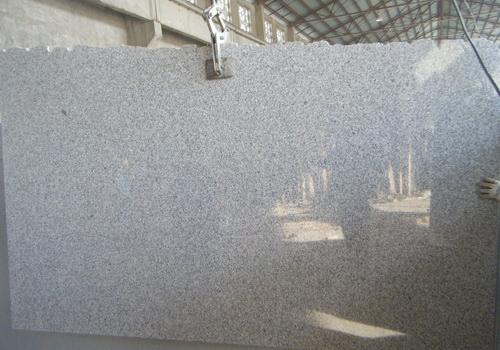 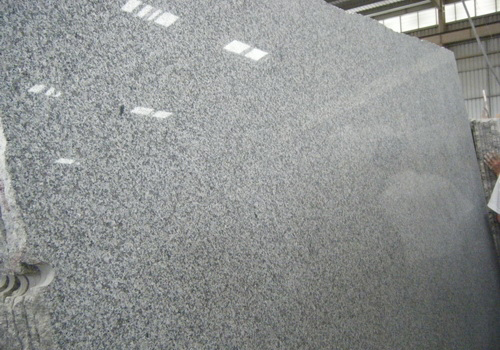 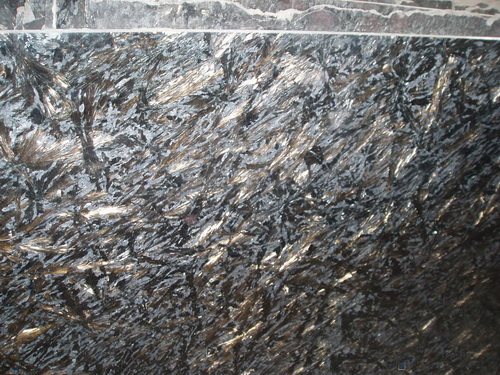 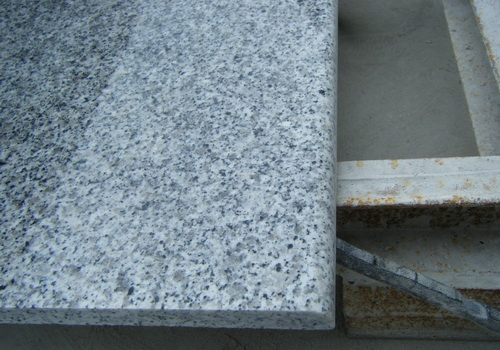 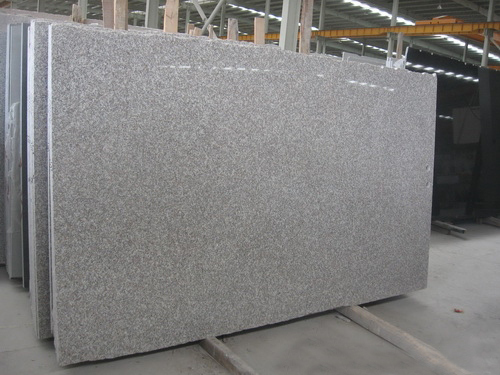 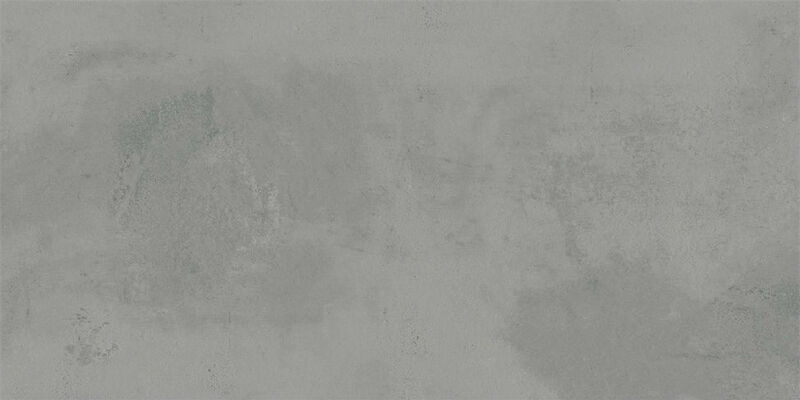 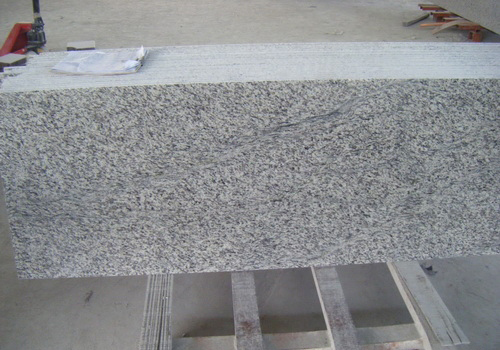 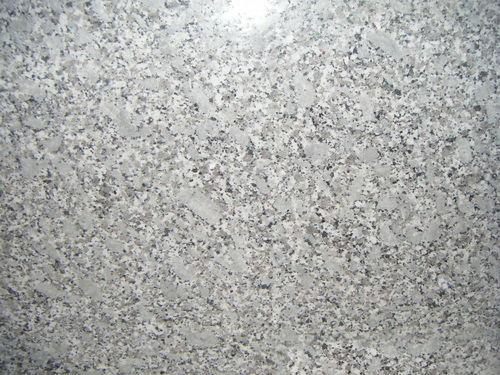 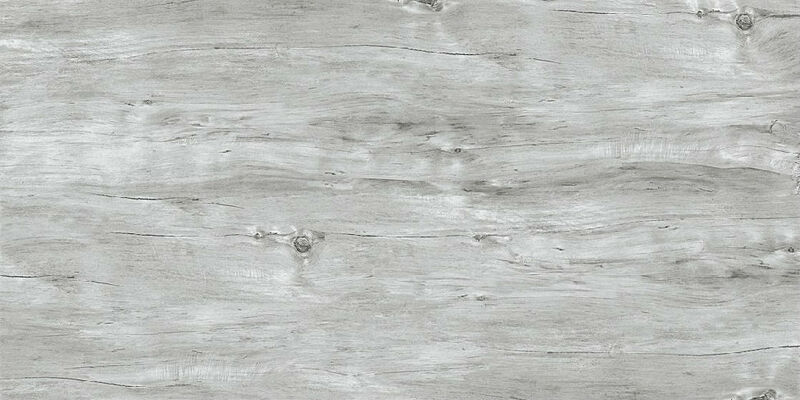 Granite comes in various finishes: polished, flamed, brushed, honed etc.